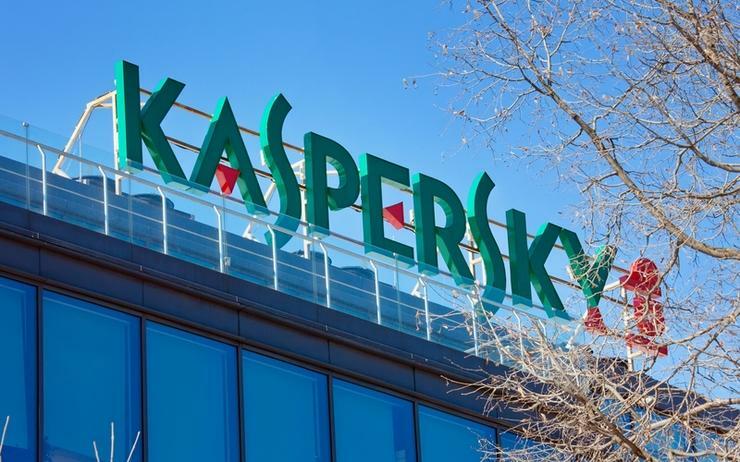 Kaspersky Lab has signed a distribution deal with VST ECS for the Singapore market with other Southeast Asian markets set to follow in the coming months. Headquartered in Singapore, VST ECS has 66 offices across eight key markets in the Asia Pacific (APAC), namely, China, Thailand, Malaysia, Indonesia, Phillippines, Cambodia, Myanmar, and Singapore, offering distribution, IT services and enterprise systems capability. The group has a network of 25,000 channel partners across APAC. “This partnership comes at an opportune time for us,” said Sebastian Chong, president at ECS Singapore and ECS Indonesia. “Our four primary pillars are storage, cloud, virtualisation and of course security. “I would like to thank Kaspersky Lab for having the conviction in appointing us as its distributor. I would also like to thank them for giving us the resources, materials and support as a partner." The security software vendor has been on an expansion drive recently, appointing Stephan Neumeier as managing director of Kaspersky Lab Asia Pacific in May 2017 and a new channel sales lead for APAC, Naina Parhar, in January 2018. "We are very pleased to officially announce our distribution partnership with ECS,” Neumeier said. “We have also signed ECS in more than just one country in Southeast Asia which we will announce at a later date." Southeast Asia has been in the crosshairs of cyber criminals recently with attacks increasing not just in their frequency but also their complexity - the past several months have seen major data breaches, highly targeted attacks and in Singapore a significant rise in email impersonation scams. “Security is a very key pillar of every IT infrastructure we have today,” said Chong. “With Kaspersky onboard, we will deepen our breadth and depth of offerings to partners and customers in Singapore. "We will be able to offer more integrated solutions that we will integrate with all the independent platforms product that we carry,” added Chong, elaborating that the distributor carries over 30 products for the Singapore market.